So it’s July and you seriously would not know it judging by this awful British weather, seriously like we had two days of summer. Anyway I’m going to do a round up of what I have been loving throughout June and I hope you enjoy! What have you been loving this month? I’ve bought quite a few tops recently, varying in style and colour but I’ve been loving wearing these simple crop tops the most, even though it’s been kinda crap weather it is still kind of warm enough to wear these tops. This patterned vest from h&m is so gorgeous, I just adore it (similar). I picked up two simple ones from h&m and zara which are so easy to wear and flattering and easily fit into your wardrobe. I’ve needed some new sunglasses for aaaaages now and these ones from h&m are so cool, the lenses are reflective green/blue and the top bar reminds me of the famous dior sunglasses however these are only £7.99. I’m not very much of a fake tan person however when it gets to Spring/Summer I like to get a bit more colour on me, so a gradual tanner is the best for me, I gravitated towards this Dove one as Anna Saccone uses it and it really is so amazing, it adds such a healthy colour and blends really well, it also gives you a gorgeous glow.Speaking of glowing I finally have the Topshop glow pot (similar, similar) which I’ve seen evvvverywhere, especially inspired by Sarah Ashcroft who always uses it and looks amazing. I got it in Polished which is the lighter one, better suiting my skin shade. I’d advise anyone who wants their make up to glow to get a liquid highlighter and then set it using a powder highlighter, your highlighter will definitely be popping! 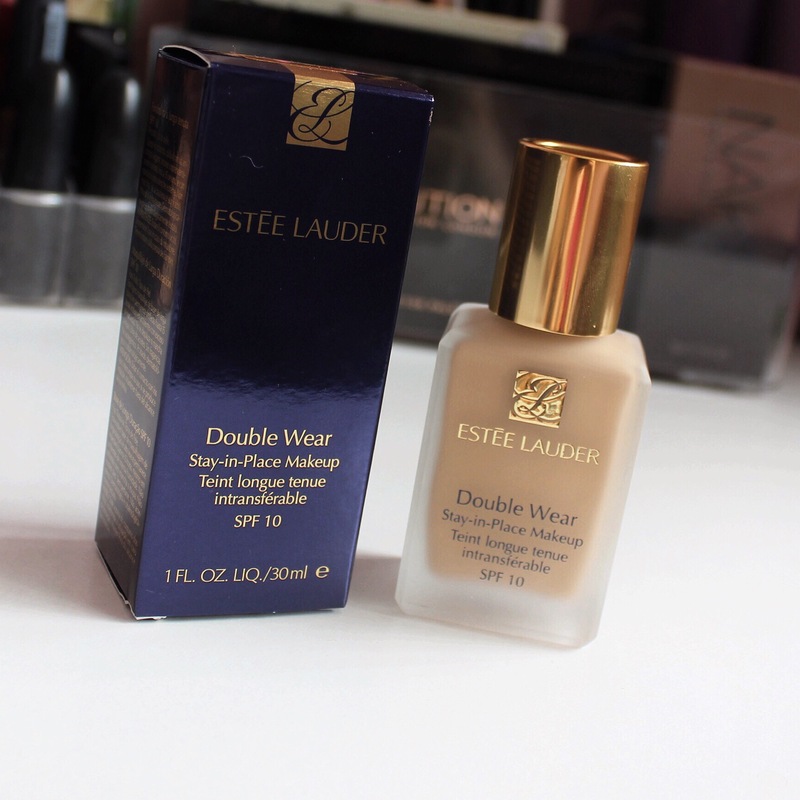 I recently decided I wanted to upgrade my foundation to something with higher coverage and since I’ve heard so many amazing reviews about Estée Lauder double wear , I finally caved and omg I’m so glad I did. It’s amazing!! You can see what it looks like on in my Pretty in Pink make up look here but I’m going to do a review post soon about it so stay tuned. As for TV it’ll be no surprise that I picked Orange is the New Black, as you probably all know the new series (4) came out in June and I am definitely not the only one who binge watched it in like 2 days. It is one of my favourite shows however a lot has changed in this series and I’m not sure how I feel about it (no spoilers). Finally I came across such a gorgeous YouTuber this month called Bella Fiori, she is so stunning and amazing at make up. She’s really easy to watch as well and has the best Australian accent. If you’re after a new YouTuber to watch or some make up inspiration definitely go watch her!